Summer is almost here in the UK and the change in monday morning blues, work wardrobe and frequency of after work drinks has definitely been noted! 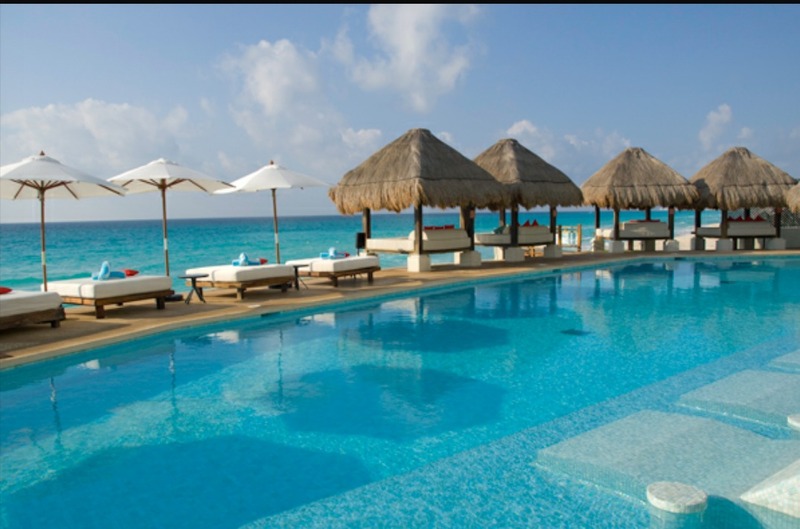 With that being said, Summer brings with it a variety of sunny locations to disappear off to for your Hen Do. Today, we explore the glamorous climes of Marbella! 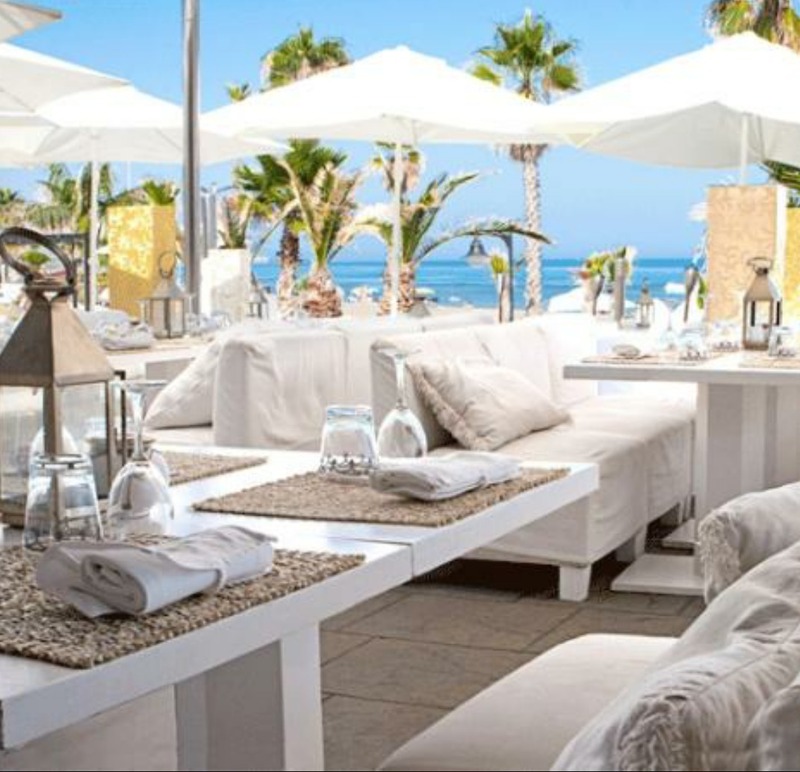 Marbella has been a popular location amongst many a bridal party forever- particularly amongst the British. We have no problem with imposing our party lifestyle on the lovely people of the Costa del Sol. 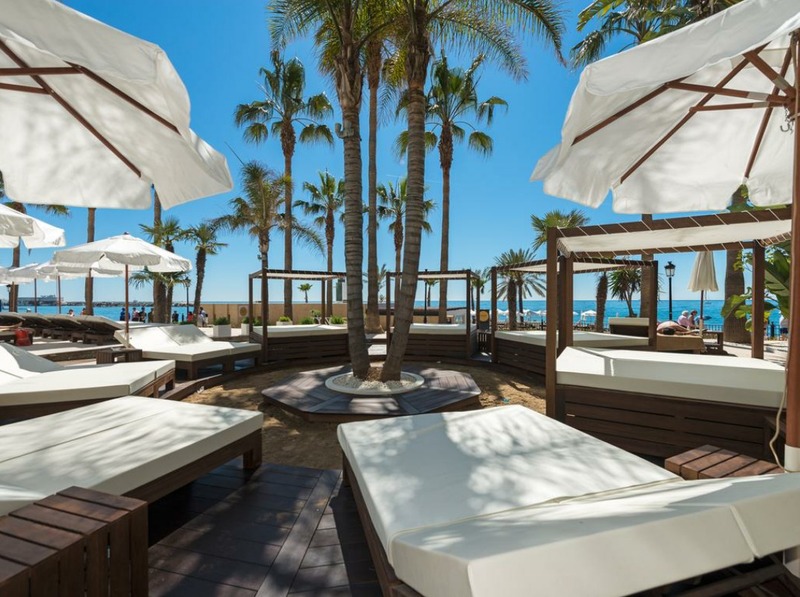 With its sunny, sandy beaches, its reputation for being a party town supported by its vast array of nightclubs, Marbella is an excellent choice for the glamorous bride with a penchant for sun filled activities. Thalasso Spa- Marbella Club: This luxury spa lies within the Marbella Club Hotel and has state of the art facilities, including hammam steam baths, wood burning Finnish saunas and 12 treatment rooms. Unwind after a day at the beach with a facial or massage. For details on how to book, visit The Marbella Club . 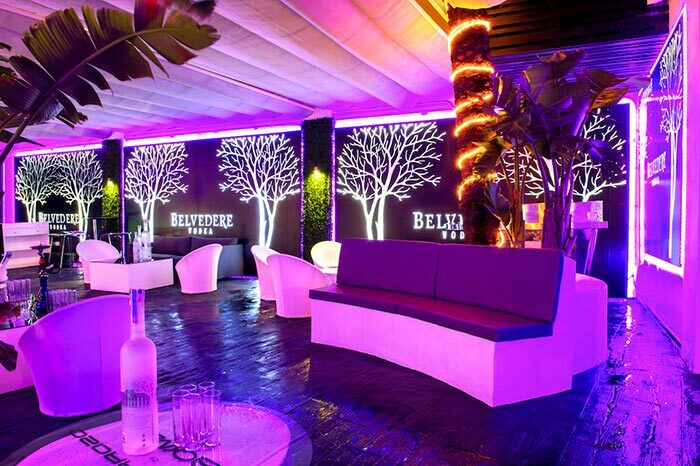 La Terraza: Created as part of the La Sala franchise, La Terraza is an elegant, cosmopolitan drinking terrace. Based in Puerto Banus, bridal parties can take advantage of the “Ladies who lunch” package next door at La Sala, offering unlimited Cava with lunch Monday to Friday. To view more information or to make a reservation, visit La Sala. 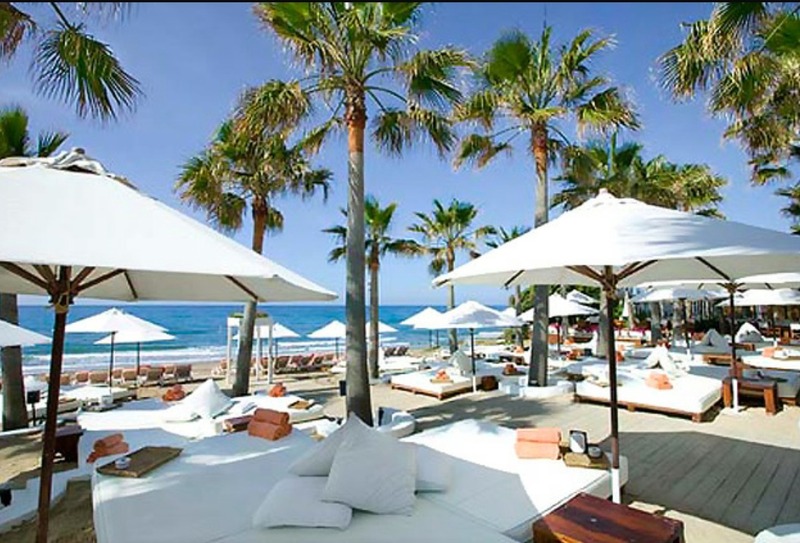 Nikki Beach: Opened in 2003, Nikki Beach is located on one of the finest, white, sandy beaches in the Costa del Sol. 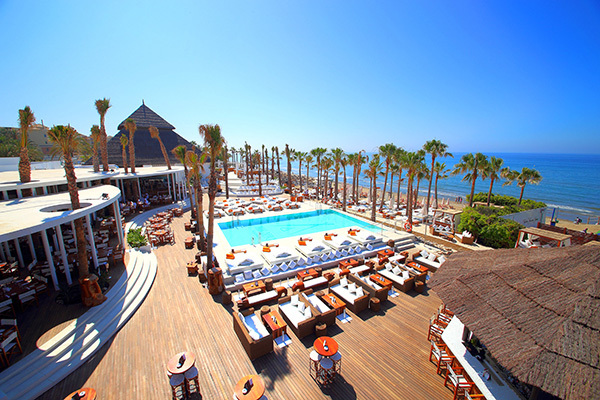 The beach club offers many attractions including a swimming pool with VIP beds on a raised deck, a large open air restaurant and a VIP terrace with spectacular views of the Mediterranean Sea. 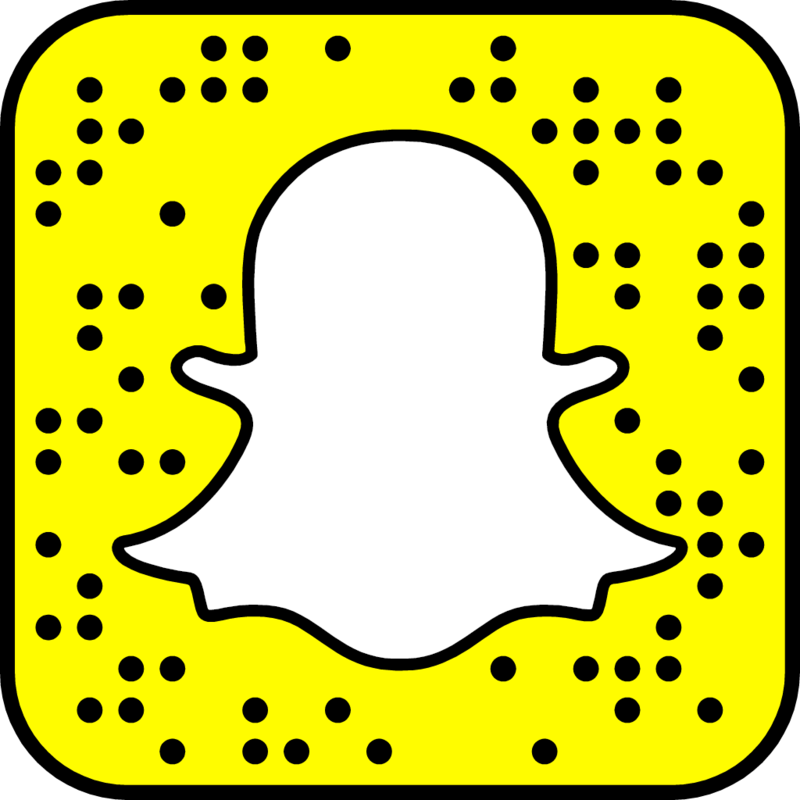 For details on events at Nikki beach, visit Nikki Beach . 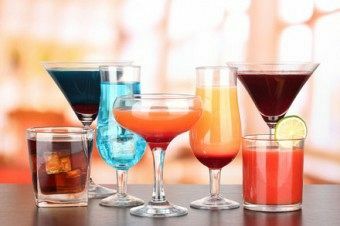 Cocktail making class: Once you’ve done your fair share of beach clubs, lunches and spa relaxation days, why not try something different? 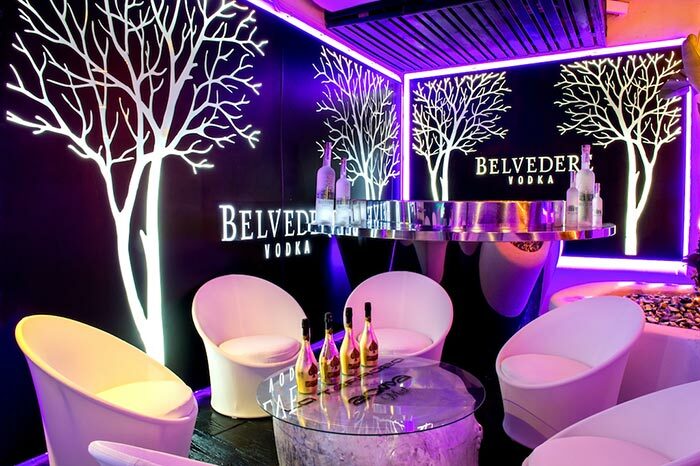 Cocktail classes start from £34 and include a hot buffet, shots and free nightclub entry. For more information, see Marbella VIPs for details. 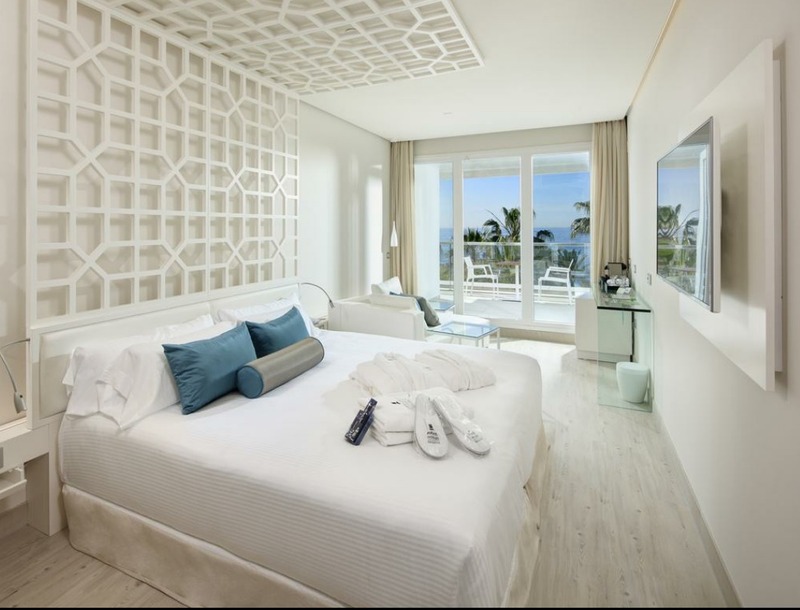 Hotel Fuerte Maramar: Book via Booking.Com and stay from £178 per night for two sharing. 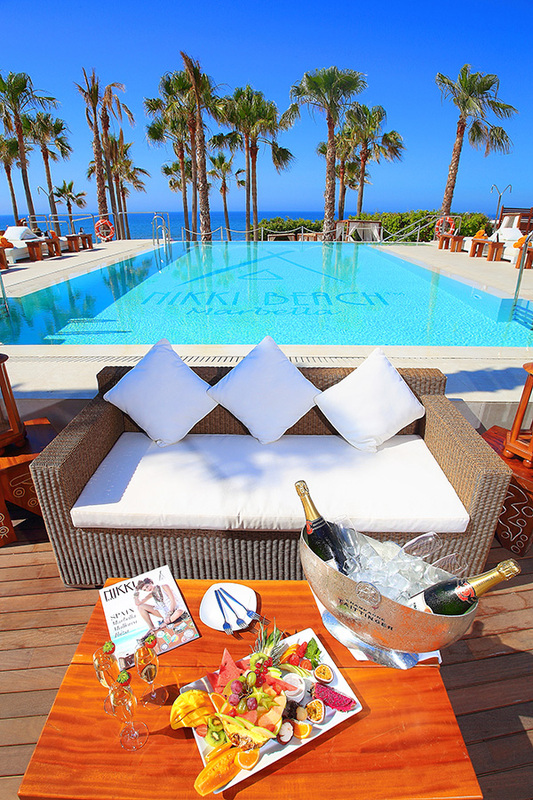 Did you celebrate your hen do in Marbella? If so, let us know in the comments. 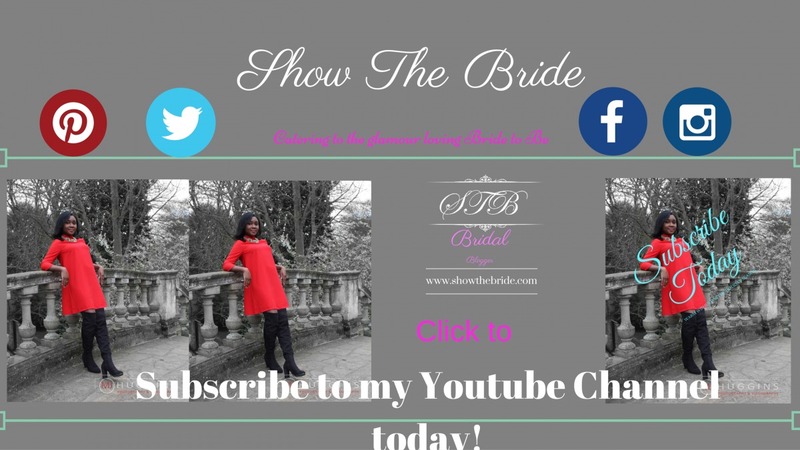 Like us on facebook: simply click the facebook widget on the left of the main toolbar if on a PC/MAC or at the bottom of this post if using a smartphone. 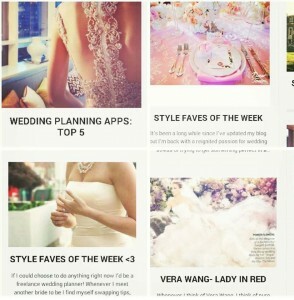 Subscribe and receive valuable style tips, future posts and more via email.